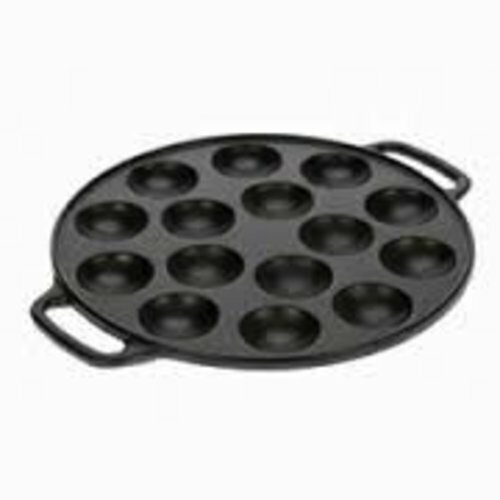 Complete mix for making Dutch mini pancakes, Poffertjes. All you need to add is milk and eggs. Each box makes approximately 150 Poffertjes. 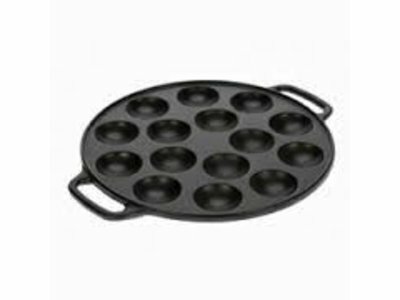 Non stick surface - made for gas stove only Poffertjes pan. 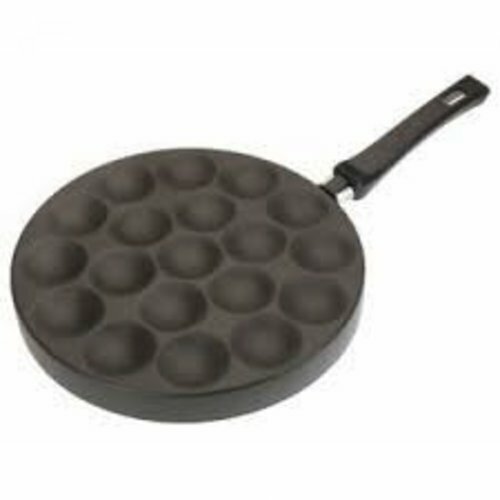 Made of high quality aluminum is great for making Poffertjes. Not dishwasher safe. 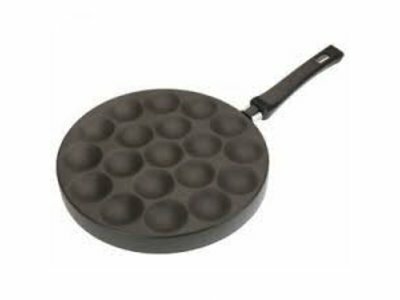 Pan is 9-7/8 inches and makes 19 poffertjes at a time.